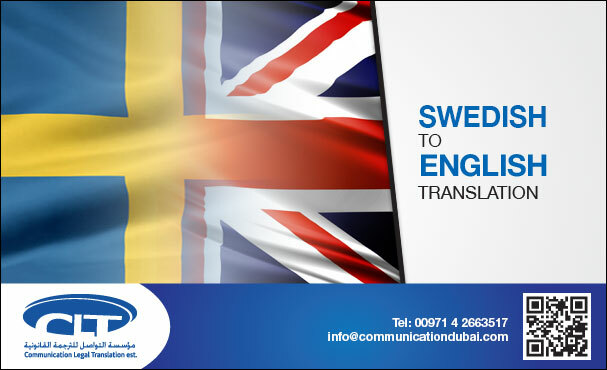 With exceptional Translation services in Stockholm, Gothenburg, Malmo, Uppsala and Vasteras, Communication Legal Est. 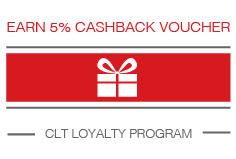 (CLT) is famous for its Legal Translation Services in Sweden masterly performed by industrious translators with immense experience. We are preferred by illustrious law institutions in the region. 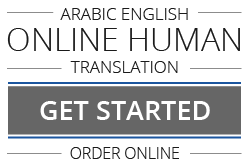 Our Arabic to English and English to Arabic Translation of Marriage Certificates, Laws, Birth Certificates, Contracts, Memoranda of Association, Wills, Arab Official Gazettes Tables of Contents, Powers of Attorney, Academic Certificates, Court Pleadings & Judgments, Death Certificates, Deeds, Divorce Certificates, etc. gives our Legal Translation Services the quality that leads the world.